Last week’s ATIA Conference in Orlando was packed with AAC energy, excitement about tools, and enthusiasm for learning ways in which professionals are supporting AAC learners at home, in school, and in the community. We’ll be sharing takeaways from that event over the next few weeks. Here are a couple of resources and handouts on access, professional development, and accessibility to get you started. The Access Learning Process (ALP) for AAC introduced a wonderful framework for supporting AAC learners who use alternative access. 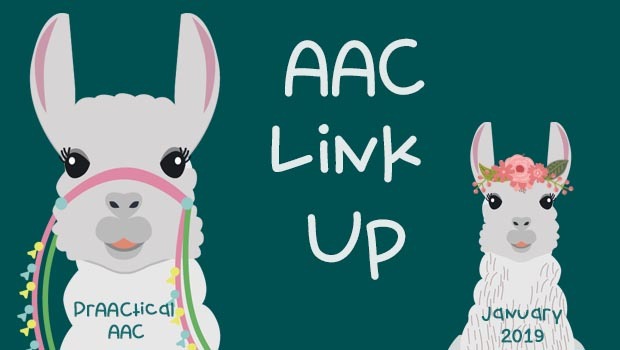 Did you attend a session or learn about an AAC resource that needs to be shared? We’d love to hear about it.